OUR REGULAR SEASON HAS ENDED. WE'RE BACK ON ICE IN SEPTEMBER 2019!! 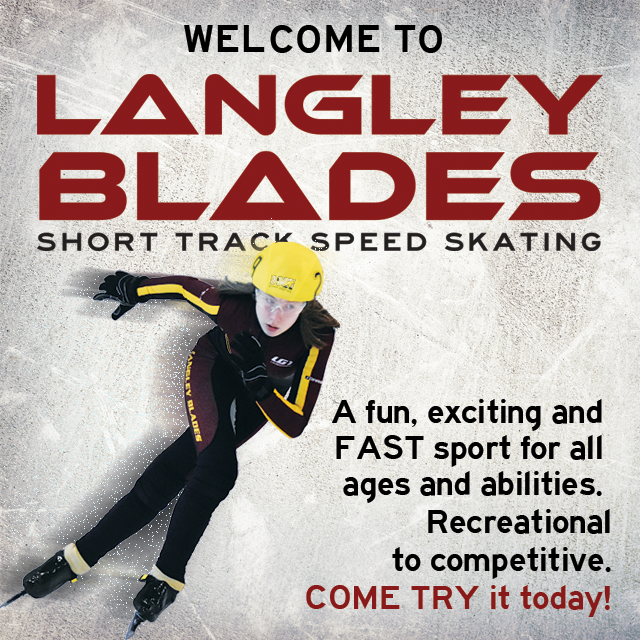 PLEASE GET IN TOUCH ANY TIME IF YOU WANT TO COME TRY SPEED SKATING!